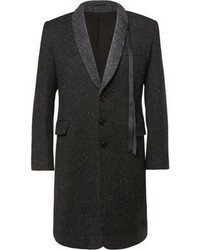 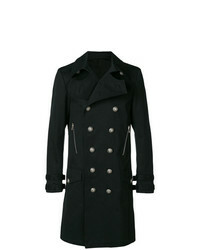 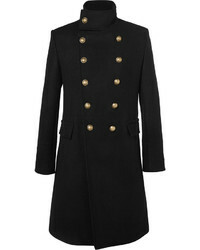 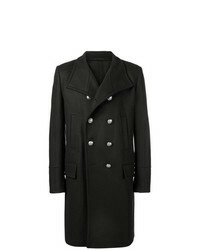 Balmain Embossed Button Coat £963 £1,606 Free UK Shipping! 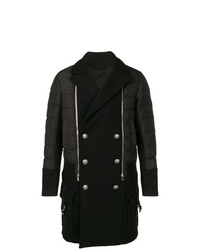 Balmain Double Breasted Coat £3,309 £3,760 Free UK Shipping! 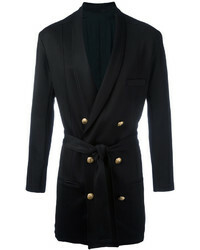 Balmain Double Breasted Coat £2,054 Free UK Shipping! 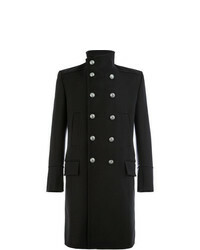 Balmain Classic Double Breasted Coat £3,498 £3,974 Free UK Shipping!